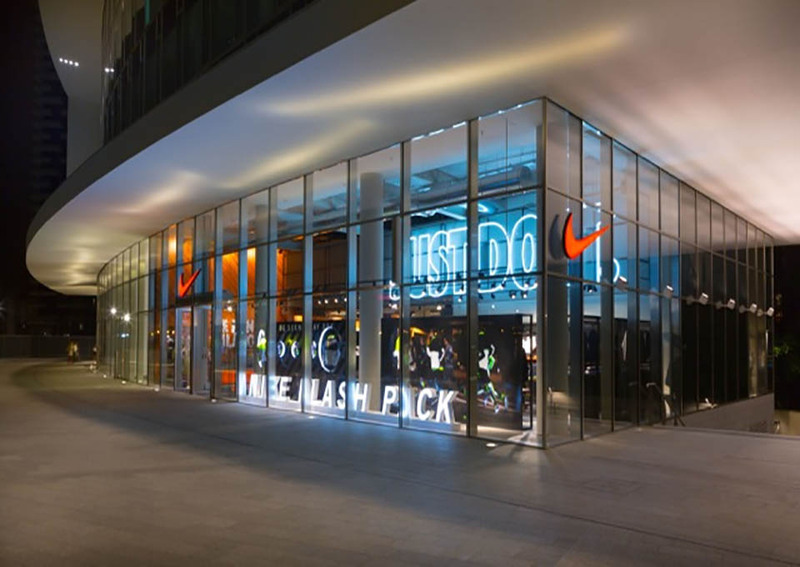 Claiming the top spot yet again on Brand Finance’s Top 50 list for brand value worldwide, athletic enterprise Nike (currently valued at $2.8 billion) beat out its major competitor, Adidas ($1.4 billion), who took the fourth spot behind fast fashion retailers H&M ($1.8 billion) and Zara ($1.7 billion.) While the number one spot doesn’t exactly come as a shock, it’s a victorious undertaking after a particularly tough year, specifically facing some unprecedented setbacks in the North American teenage market. In the luxury arena, a number of companies are on the brand value upswing, with French high-fashion brand, Hermès rising 36 percent ($11.3 billion,) overtaking Louis Vuitton ($10.4 billion), and with Cartier ($9.8 billion) ahead of Gucci ($8.5 billion). Learn more about the most valuable apparel brands of 2018 here.